Are you tough enough for a Recce mission on a MTB…? Why not do it the way a Recce would have done it? What is the Recce MTB Mission? 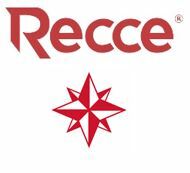 The Recce MTB Mission is a MTB endurance event designed and presented by former Recces. Riders have 22 hrs to complete a gruelling 200 km MTB route with almost 4,000 m of vertical ascent. The Recce MTB Mission will have a strong Recce flavour, e.g. ex-Recces involvement, equipment, apparel, food, etc. The maximum number of riders is limited to the number of qualified Operators in the history of the South African Special Forces, i.e. just more than 1,000. The Recce MTB Mission takes place in Mpumalanga, a very hostile country with hardly a flat section and less than 2.5 hrs’ drive from Gauteng. 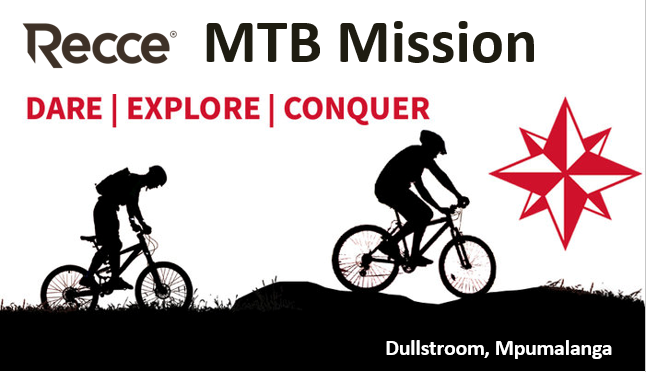 The mission starts and ends at Fort Recce MTB Base, located in the Dullstroom area on the edge of the Eastern escarpment. 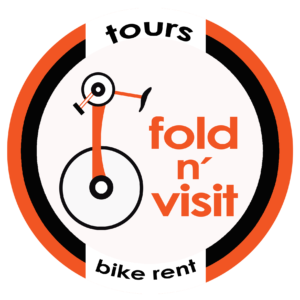 The route consists of 3 legs and the format provides for a 3-in-1 event, i.e. 3. Jammie Solo – A solo rider that will complete only the 1st leg of the Recce MTB Mission route. Riders who do not make any of the two time cut-offs have failed the mission and will be extracted or Returned-to-Unit (RTU). Riders that completed at least one leg of the mission will receive ‘Jammie’ medals. Riders can participate in the Recce MTB Mission as a ‘Heavy’ (solo), a ‘Small Team’ (2 riders) or as an ‘Assault Team’ (3 or 4 riders). ‘Jammies’ Solo riders have the option to participate in the Recce MTB Mission by completing at least one leg of the route. ‘Jammies’ Relay Team (consisting of 3 riders) have the option to participate in the Recce MTB Mission with each rider completing at least one leg of the route. Entries include: - Stunning 200 km+ route with all turn-offs marked, electronic maps and route instructions - Hydration, food supplies and ratpacks at Recce Forts and (some) TBs - Hydration and nutritional advise and support from PVM before, during and after the event - Technical support & crate delivery at Fort Swartkop and Fort Hunter - Medical / rescue support on the whole route - Evacuation support to riders that are unable to proceed - Uniquely numbered Recce MTB Mission black Special Forces dogtag to all 22/200/4000 ‘survivors’ - Stainless steel ‘Jammie’ dogtag to relay team and solo finishers - ‘Been there, done that’ Recce T-shirt to all riders that have entered the event - All finishers have access to Recce Pub in Fort Recce MTB Base after the race to enjoy a free craft beer and hamburger; other liquid refreshments at ‘military’ prices.